In the morning, we will travel from New York City to Boston, where we will visit the New England Aquarium. We will also take a famous Boston Duck Tour to see the city from the land and water. Boston's famous Duck Tours are a way unlike any other to see the best the city has to offer! The fun begins as soon as you board your "DUCK", an authentic, renovated World War II amphibious landing vehicle. 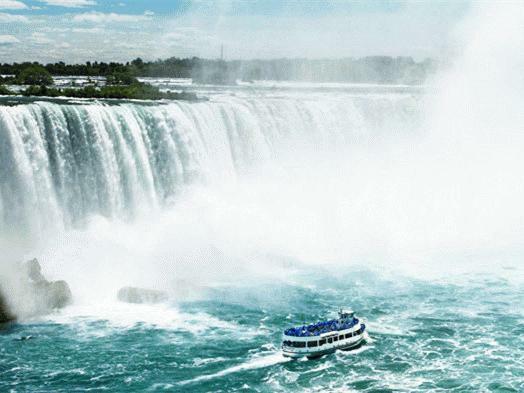 We will leave Boston at 7:00am for the Niagara Falls. 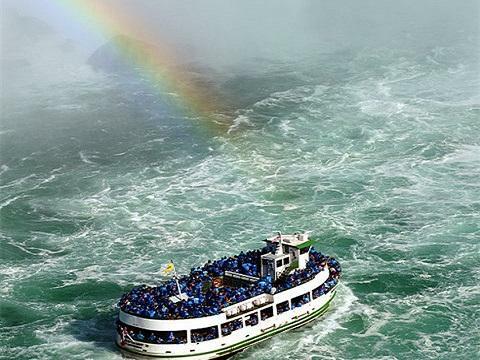 When we arrive, we will ride the Maid of the Mist cruise to explore the beauty of Niagara Falls, guests will also have the opportunity to enjoy a native journey Indian Show - The Spirit of the Mist, Niagara Falls night tour and Niagara Falls Adventure Movie. 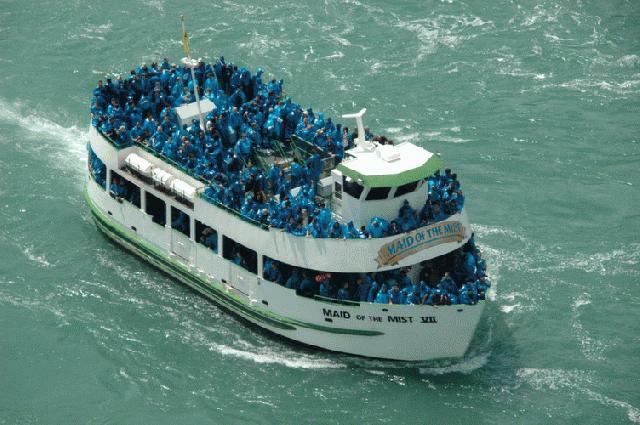 Today, we will drive to the Thousand Islands region to take a cruise. Afterwards, we will head back to Boston. 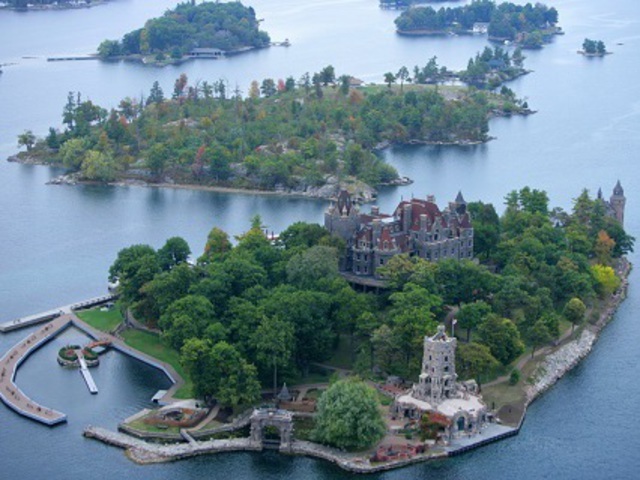 See the thousand islands of Alexandria Bay up close with this fun and educational boat tour of the area. 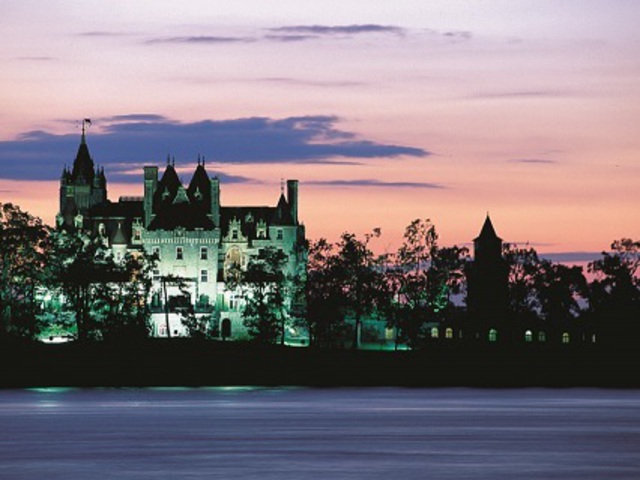 From the incredible Bolt Castle to the mysterious Deer Island, there is so much to see in the St. Lawrence! 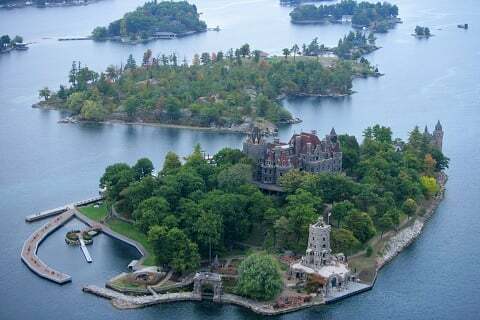 Built by the original manager of New York City's famous Waldorf-Astoria hotel, Bolt Castle is on Heart Island in the 1000 Islands area of the St. Lawrence River. 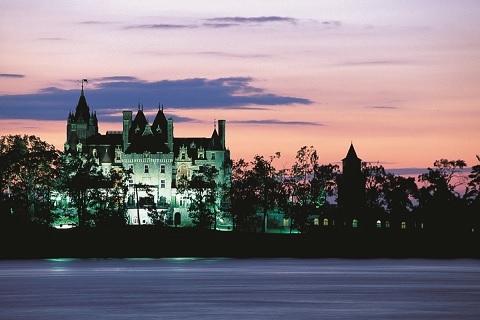 The massive stone masonry structure is a sight to behold. Today, we will leave Boston and drive down the Massachusetts coastline, boarding a ferry to Martha's Vineyard. Once there, we will take a tour of the island, visiting places like an Alpaca Farm. We will also visit the villages of Edgartown and Oak Bluffs, and have a Mini Island tour. In the evening, we will return to Boston. 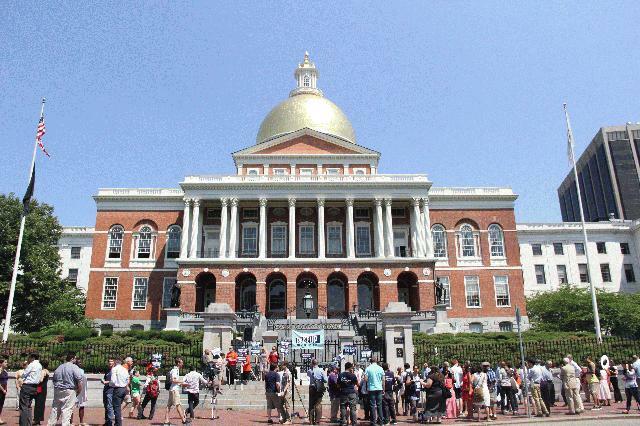 Today, we will take a city tour of Boston, making stops at MIT and the Massachusetts State House and then take a Harvard University in-depth tour. We may also visit Skywalk Observation Deck at prudential center. 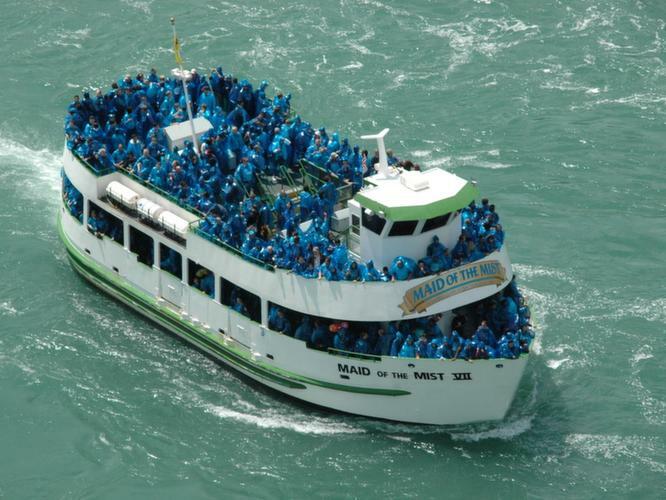 Later, guests can choose to take either a self-guided tour or a Boston Harbor cruise. We will also visit Trinity Church, Quincy Market and have Boston Lobster Meal. In the end, guests will have option to choose to return to New York. 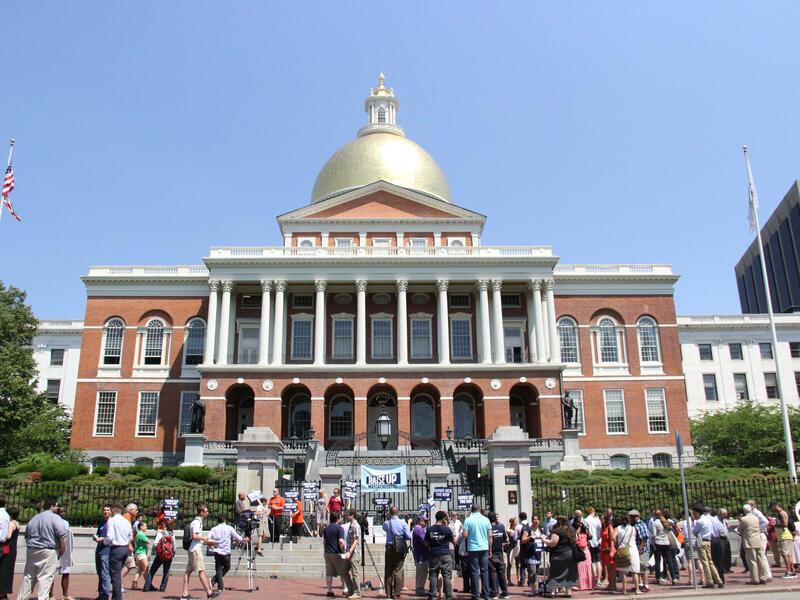 Bus rides between New York City and Boston will be provided by a third party. The tour guided will meet guests at the bus stop in Boston for pickup and drop-off, tour guide will not accompany the ride. Luggage Policy: Maximum one luggageper per ticket. We will charge $10 for every extra suitcase. Unclaimed luggage will keep for 30 days and then discard it. (1) Offer applies to 3rd person sharing one room with two paying adults. Prices are already adjusted. (2) Cancellation of free-fare passenger must be made at least 3 days before departure. (3) No-show (or late cancellation) of free passenger incurs $276 penalty fee for the reserved bus seat. Children aged under 8 yrs will have to have car seat and safety seat belt for car seat, to take our tours. Customers will need to prepare car seats and themselves, tour operator is not responsible.